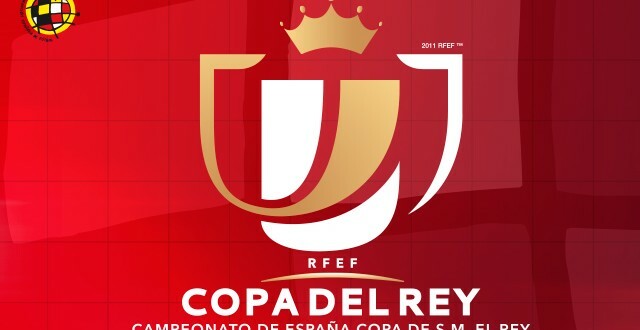 Athletic Bilbao travel to Huesca for the second leg of this Copa del Rey game as they look to reach the next round. The away side should feel they have done much of the work in the first leg after they secured a 4-0 win thanks to a 3 goals blitz in the first 40 minutes. They have however, struggled when they play away from home and the last time they were on the road, they were thrashed 3-0 by Levante. Bilbao have lost their last three away games in La Liga and that should provide Huesca with a glimmer of hope. Huesca will be looking to take advantage of Bilbao’s poor away form to get a result here even though overturning this scoreline seems nearly impossible. The home side come into this game off the back of another disappointing 2-0 loss in La Liga at the hands of Celta Vigo. They remain rock bottom of the Spanish top flight and their fans will feel an early exit from this competition can help them focus on avoiding relegation from La Liga. Bilbao have won one and drawn two of the last three meetings against Huesca. At time of publication (08:20 BST 5/12/2018) bookmakers cannot separate these two teams. A rush of money for either side would see them go off as favourites but as it is bookmakers have priced these teams up at 2.70 while the draw is trading at 3.10. Bilbao forward Inaki Williams is favourite with bookies to score the first goal. This game gets underway at 17:30 BST.